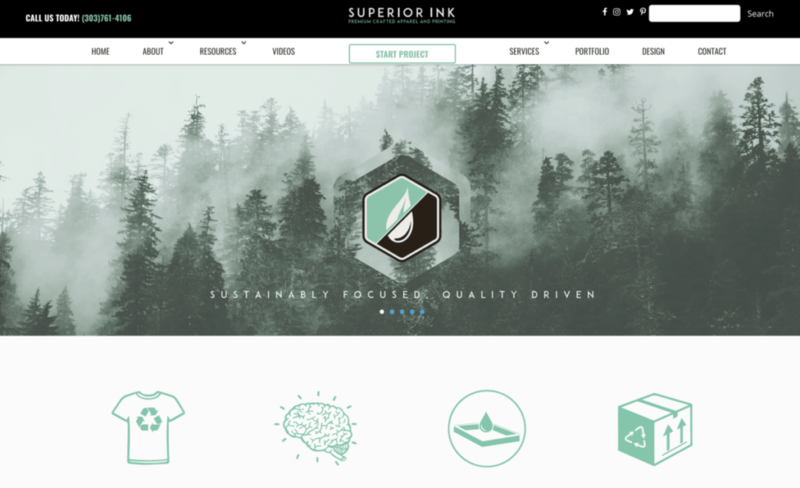 Superior Ink is changing the way printing is done from manufacturing to final wrapped and tagged product. Their operation is green certified and provides the best prints around, hands down. 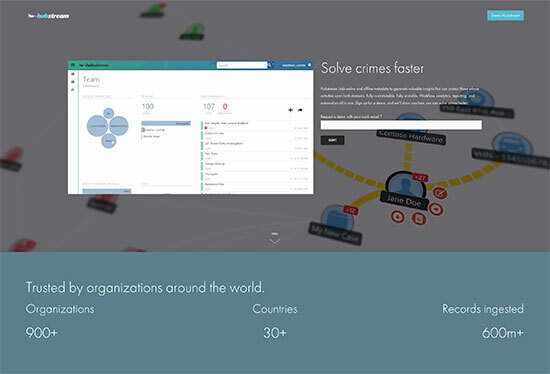 Born from fighting the worst possible type of crime, Hubstream is the ultimate case management software. This system helps companies and governments go after the big fish and make the biggest impact. We are excited to work with a company that’s making a big difference in the world! 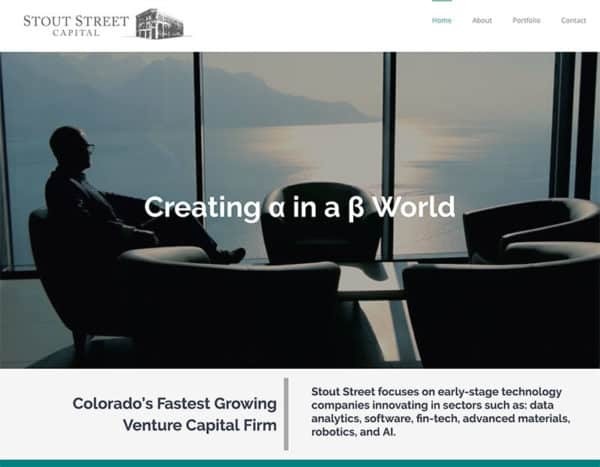 Colorados Fastest Growing VC Firm – Stout Street focuses on early-stage technology companies innovating in sectors such as: data analytics, software, fin-tech, advanced materials, robotics, and AI. 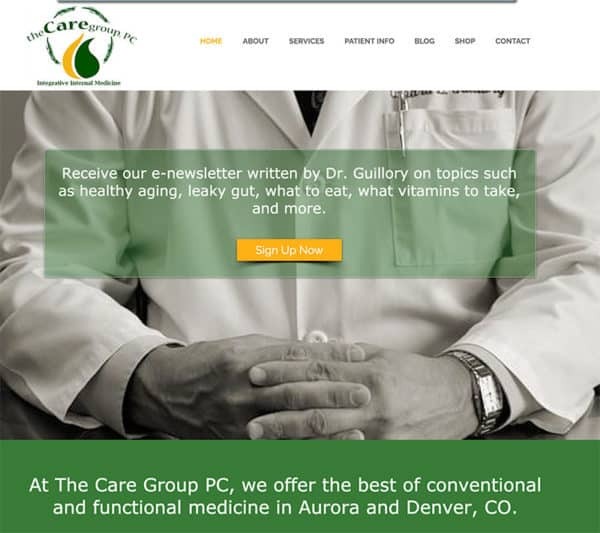 We try to keep you off medications and balance you with natural health. With our team approach, we provide real and sustainable solutions. Located in Aurora, CO. Adventure tourism company providing yoga, fly fishing, skiing, snowboarding, trekking, and high altitude training adventures in Oman and the Himalayas. 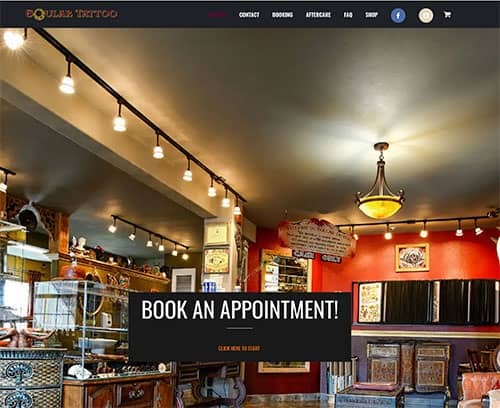 Maui based Soular Tattoo in LaHaina provides tattoo and piercing services by an incredibly talented team of artists. Paint Vail located in Eagle, CO is one of the most recommended painting services in the valley. 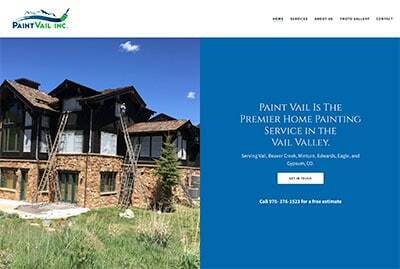 We work with Paint Vail as SEO consultants and started in April 2019. 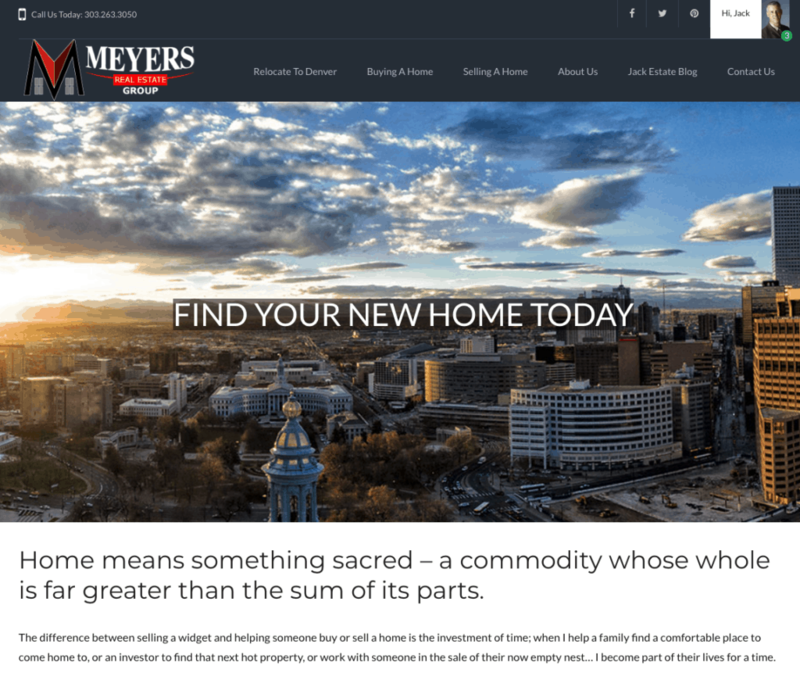 Jack Meyers is one of the nicest guys you’ll meet and just like me, is in it to deliver the best possible results and service for his clients. Work with Jack began in Mid-June 2018 and I look forward to growing his online presence.